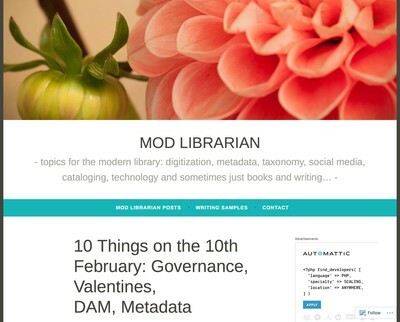 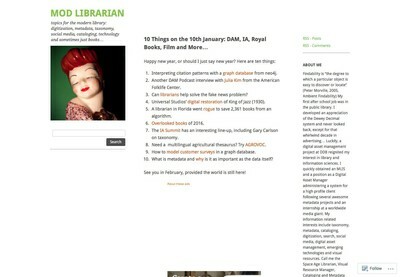 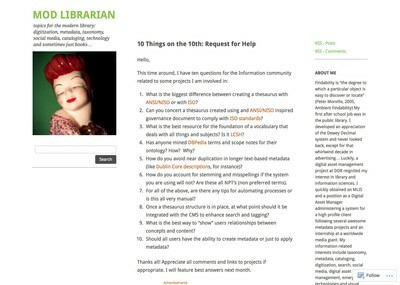 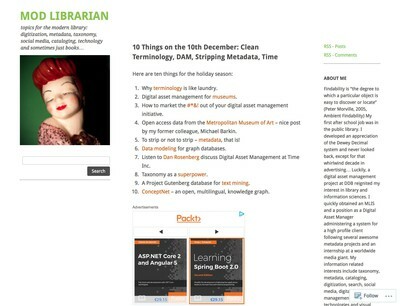 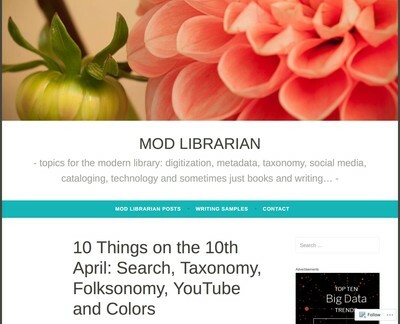 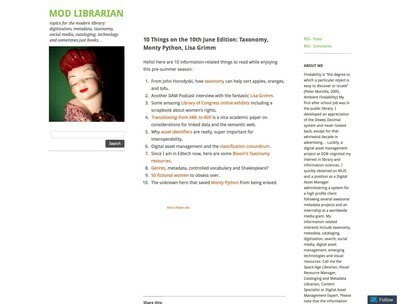 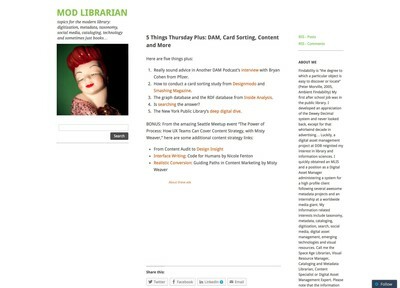 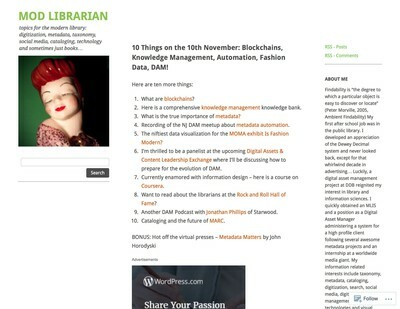 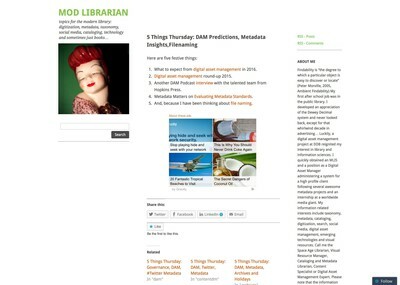 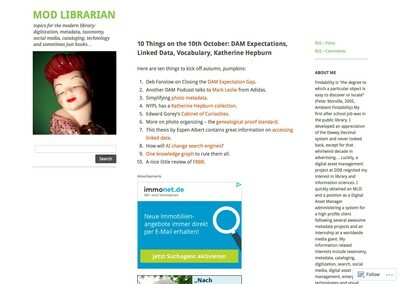 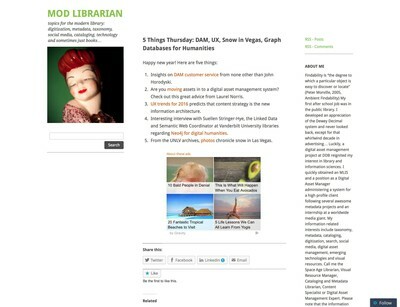 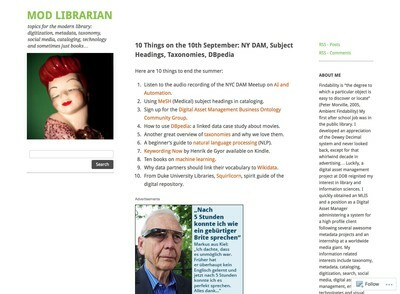 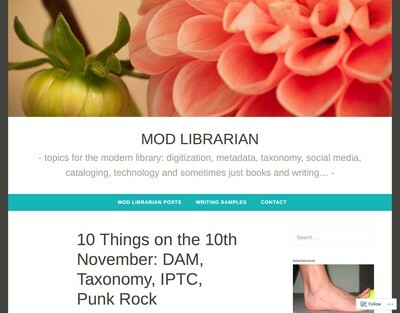 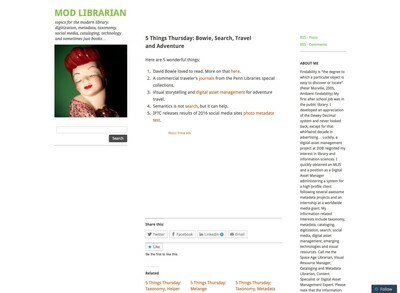 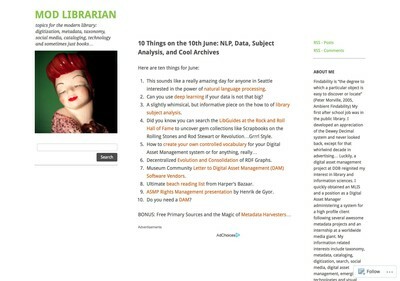 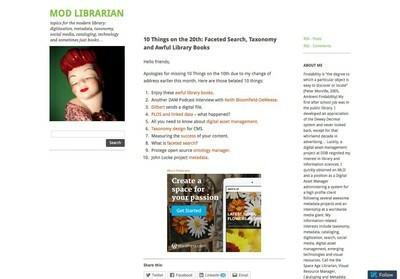 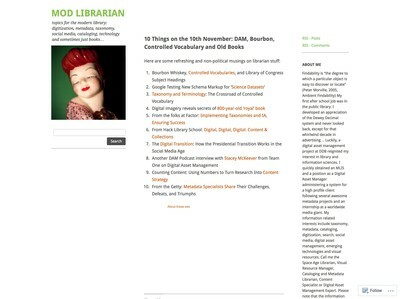 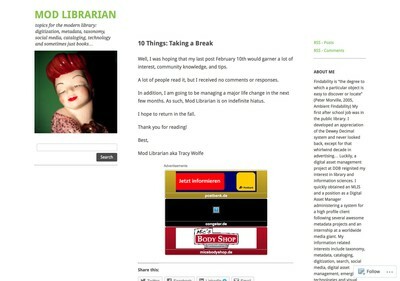 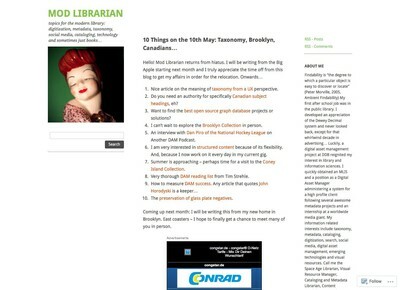 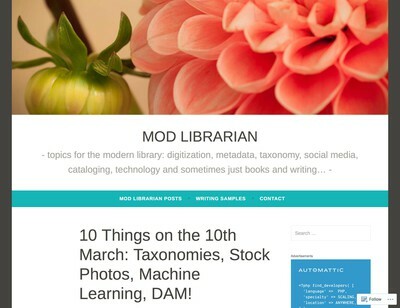 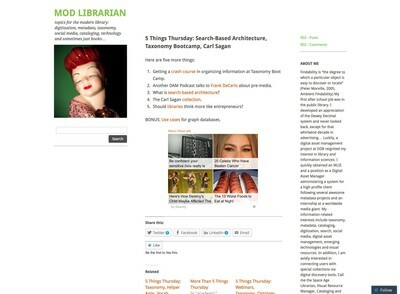 10 Things on the 10th March: Taxonomies, Stock Photos, Machine Learning, DAM! 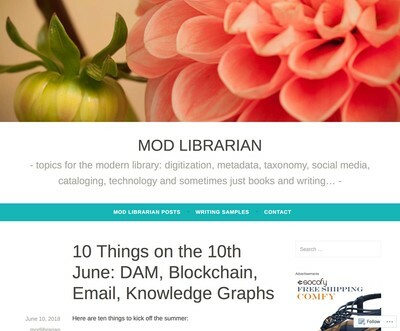 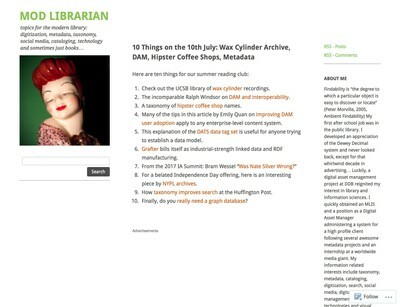 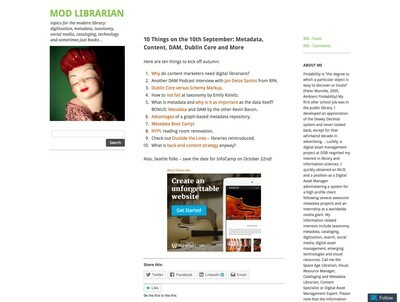 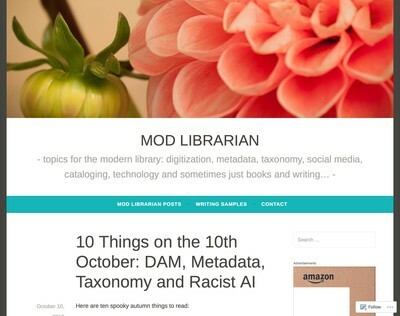 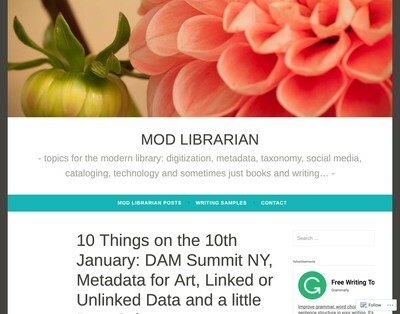 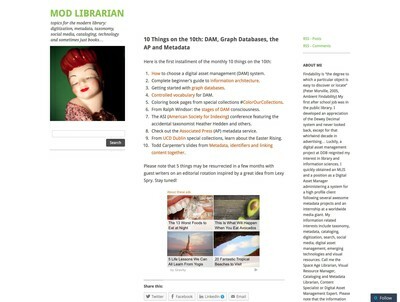 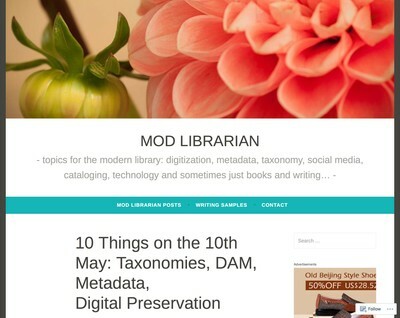 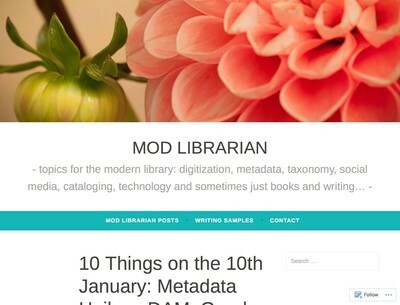 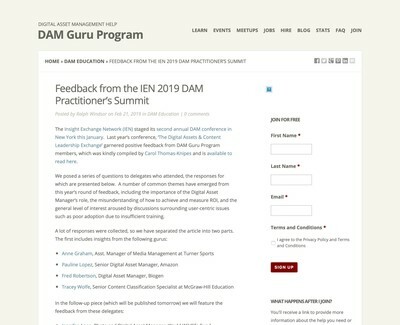 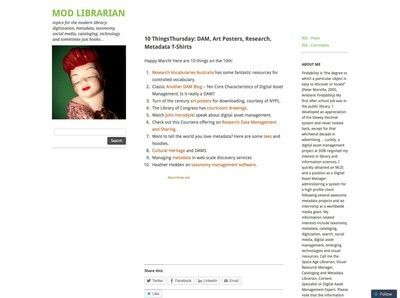 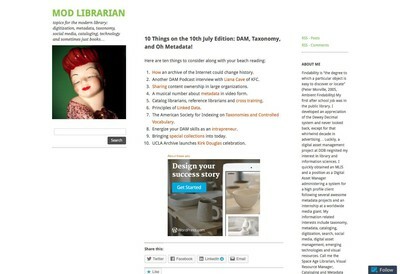 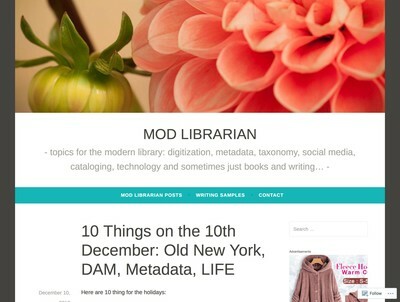 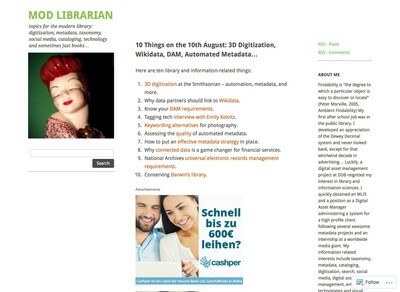 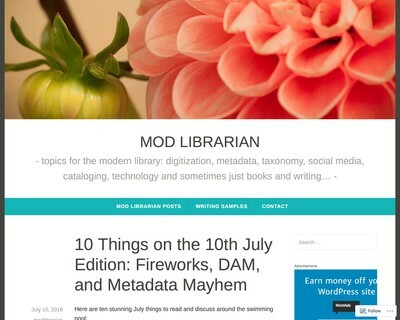 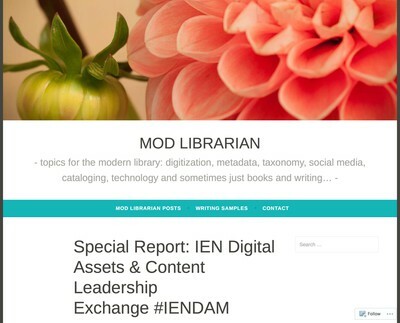 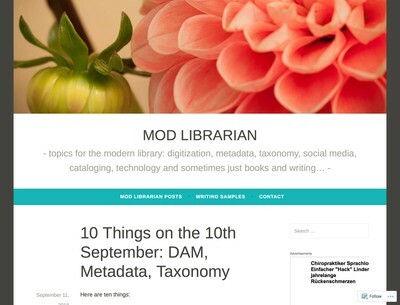 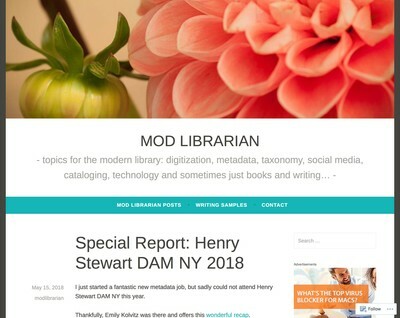 10 Things on the 10th July Edition: DAM, Taxonomy, and Oh Metadata! 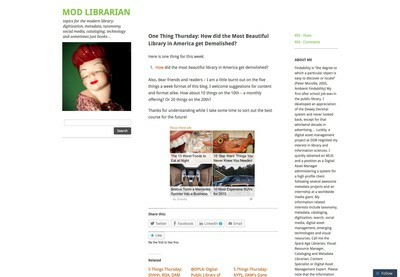 One Thing Thursday: How did the Most Beautiful Library in America get Demolished?